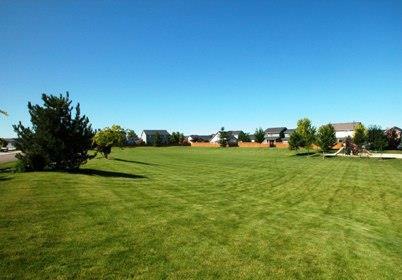 About Rockhampton: Rockhampton is located in South Boise. Below is a collection of photographs from the Rockhampton Neighborhood in Boise, Idaho. Click to view homes for sale in Rockhampton.